If you live here and find yourself taking visitors around, you may want to take them to do something you haven't done before or just want to see a different side of London. These off-the-beaten path outings below may fit the bill. Take a 50-75 minute high-speed boat ride down the Thames with James Bond music blaring in the background. 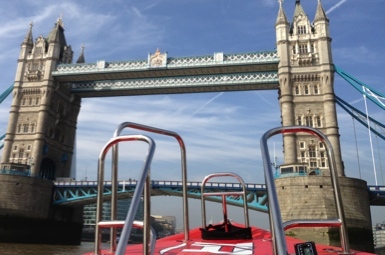 The 245-horsepower of the RIB (rigid inflatable boat) allows the boats to travel over 30 knots past London’s famous landmarks and literally above the water at times. Fun you need to hold on tight for! Follow in the footsteps of Jude Law, Hugh Grant, Ralph Fiennes, Gwyneth Paltrow, Rene Zelwegger and other stars of the big screen. 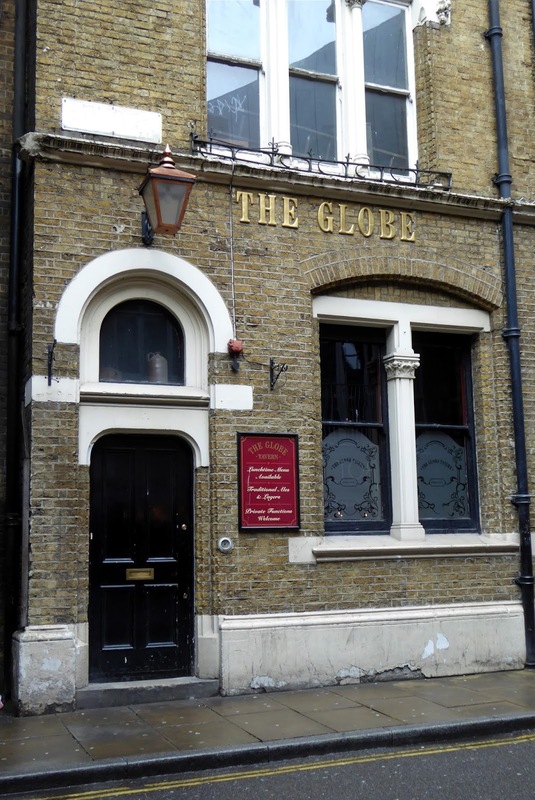 Discover some of London's film locations for movies such as Bridget Jones' Diary, Closer, Four Weddings and a Funeral and Shakespeare in Love. Your guide will also provide anecdotes about filming in the capital. Whether you have been here forever or just got here, you will never quite look at London the same way after these trivia-packed tours. 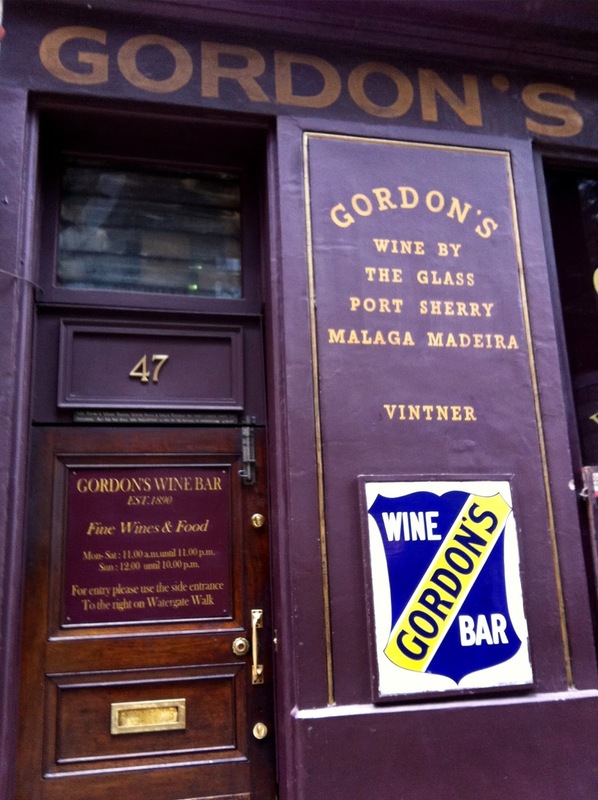 Stops include Burlington Arcade where Paul McCartney is the only one allowed to whistle, Gordon's Wine Bar, the oldest wine bar in London (and possibly the world) where author Rudyard Kipling once lived and Green Park where no flowerbeds are allowed. Being trivial has ever been so interesting!